When This is Finally Over…. Today is the 17th of Tammuz; a day devoted to national self-reflection. So let’s pause and reflect on the very intense month our nation has been through. So many things have happened, and so much has changed. It began on Friday morning, the 15th of Sivan (June 13) when we learned that three of our children had been kidnapped. Within hours, Jews across the spectrum and across the world were united in worry and prayer for these boys, whom almost none of us knew personally. Those emotions – pain, worry, faith and solidarity – followed us for the next 2-1/2 weeks until one evening we heard the dramatic and devastating news. The national worry turned immediately to national mourning, mixed with fury as we heard the audio recordings of the evil monsters laughing as they murdered our three holy, innocent children. From the bereaved families to the Prime Minister, cabinet members and Chief Rabbis who spoke at the funerals, down to pretty much every blogger and facebook commenter I saw, the sentiments were just about universal. Like many others, I also wrote about this a few weeks ago: the evil is unfathomable and the tragedy is devastating, but something positive did come from all of this – we learned that in spite of our many differences, we really are one family and we can come together for the most noble of purposes. No sooner were the boys buried, though, then we learned about the horrific murder of Muhammad Abu Khdeir, and a few days later the unthinkable was confirmed: some of our own people are capable of the exact same level of evil. This shook us to our core and unleashed a flurry of condemnations from political leaders, rabbis and ordinary people – again with almost complete wall-to-wall unanimity. But before we had a chance to digest that, rockets started flying, sirens began to blare, tens of thousands of our men were called up for emergency reserve duty (known as “tzav 8” here in Israel), and all Israelis found themselves constantly asking where the nearest bomb shelter would be. From our brothers and sisters abroad, the prayers resumed and expressions of genuine solidarity flowed in. For a few hours this morning it looked like there was a cease-fire; by now it is clear that the fighting continues, and a ground operation may be just around the corner. If so the prayers will certainly intensify, as we once again worry about the safety of our young men. 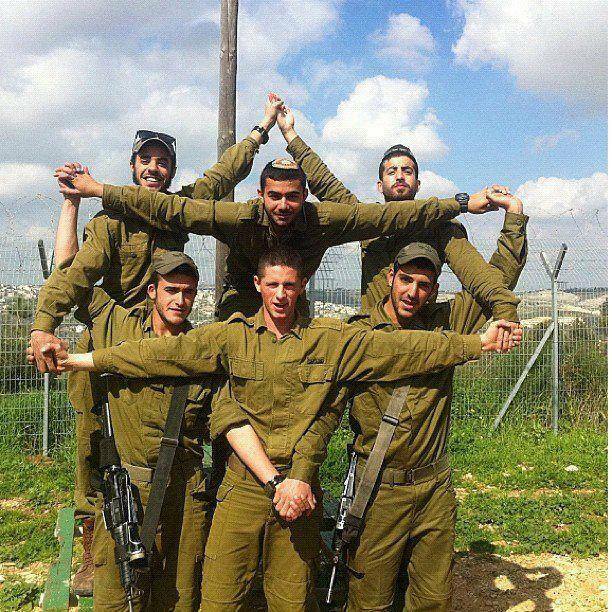 At some point, though, this round of fighting will come to an end (hopefully with a complete victory for the IDF). And then maybe, just maybe, we’ll be able to return to our normal lives for at least a while (although by now it should be clear that nothing involving Israel and the Jews is ever “normal”). That would be a real blessing. We all have important things to do in our personal and communal lives and it would be wonderful to be able to actually focus on those again. And at that point, the differences, disagreements and emphatic disputes will return in all of their intensity. The arguments will continue, and that’s actually a good thing. Our rabbis tell us (Avot 5:17) that “an argument for the sake of Heaven is destined to prevail”. The problem is that it might look like the unity is quickly dissolving. But it doesn’t have to. When we return to routine, things don’t have to go back to exactly the way they were. In fact, that’s really what this time of year is about. Our Rabbis also tell us (Yoma 9b) that the present exile was caused by “baseless hatred”. Anyone who studies the history of that time understands that this is a reference to the many factions among the nation. They were divided religiously, politically and ideologically, and they didn’t conduct those disputes as “arguments for the sake of Heaven”; instead there was civil war. There have been a number of times over the past decades when it looked like we were headed back towards those dark days, making the building of a Third Temple appear even more remote, and maybe even threatening to reverse the dramatic Redemption already under way. After this past month, though, we’re in a very different place. We’ve been through a lot these past few weeks; we’ve suffered a lot, but we’ve also learned a lot about ourselves. Indeed, we have so much to be proud of. Let’s resolve together to hold on to that. This entry was posted in Uncategorized on July 15, 2014 by rabbihaber. I had planned to put out a post tonight marking the ending of the Shiva for the three murdered boys, and commenting on the mood within our nation. The breaking news tonight makes that discussion seem inappropriate right now. Perhaps in a day or two. For now, I would like to share these thoughts. 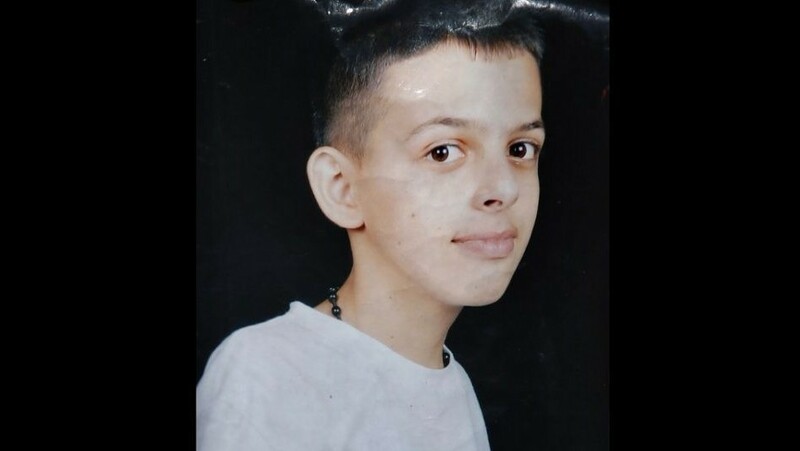 There is still a gag order preventing the press from releasing details, but it seems that six young Jews have been arrested on suspicions of kidnapping and murdering 16-year old Muhammad Abu Khdeir last week, in revenge for the murder of our three boys several weeks earlier. Muhammad was murdered several hours after Eyal, Gil-Ad and Naftali were buried. If this is true, then the killers are Jewish terrorists. There is no other word for it, and they must be treated as such. They must be tried, and if the evidence supports it, convicted and sentenced according to the full severity of the law. There is no justification and no excuse for murdering an innocent child, no matter how understandable our grief or anger. There is no difference between a Jewish and an Arab terrorist, just as there is no difference between a Jewish and an Arab victim. And if indeed Muhammad was murdered by Jewish terrorists, that means there are terrorists among us, and this is a stain on all of us. As the Bible teaches in the context of the commandment known as Egla Arufa (Deuteronomy 21:1-9), if someone is murdered near our communities, the entire community bears some of the blame. We must all do some soul-searching to ask how it is that such people can come from our communities. This cannot be allowed to ever happen again. Three Jewish teenagers were murdered by Palestinian terrorists. There were celebrations in Gaza, the Palestinian Authority governing party glorified the crime and launched facebook campaign celebrating the “victory” with three-finger salutes (while mumbling a six-word “condemnation” in English and continuing to celebrate in Arabic). The murderers have still not been found. Meanwhile, the people of Israel, and Jews all around the world, prayed and mourned. An Arab teenager was murdered by Jewish terrorists. There were swift condemnations by both the Prime Minister and the President of Israel, the family of Naftali Frenkel, and Israelis from across the political and ideological spectrum. The Israeli police launched a swift investigation, and arrested six suspects within four days. Meanwhile, thousands of Arabs are rioting violently and calling for a third intifada. We are not like our enemies. It’s our responsibility to make sure it stays that way. This entry was posted in Uncategorized on July 6, 2014 by rabbihaber.